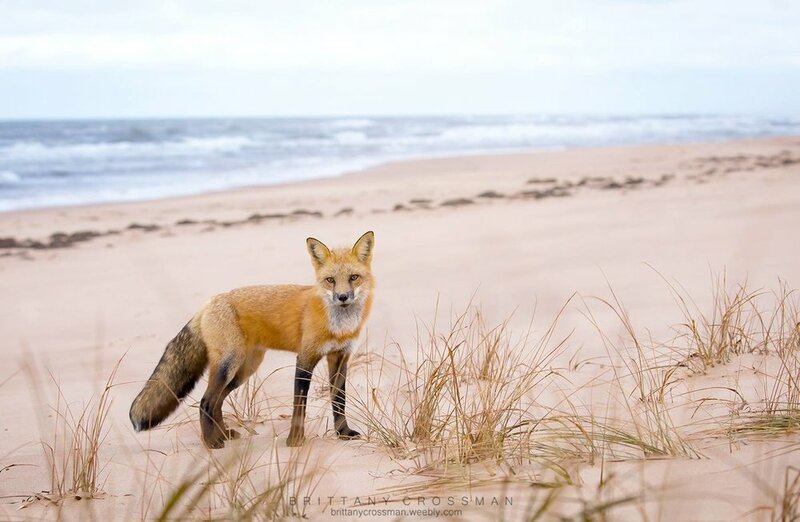 oin American photographer Amy Shutt and Canadian photographer Brittany Crossman of The Canid Project from May 26-29, 2018 for a canid-centric workshop photographing and learning about the Urban Red Foxes of Prince Edward Island, Canada. 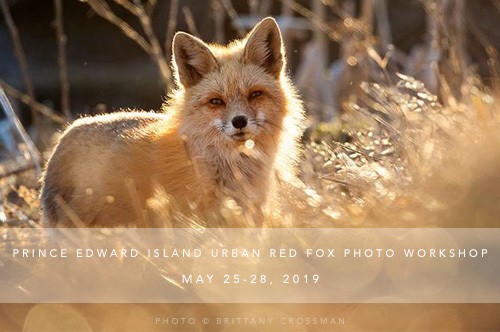 Join American photographer Amy Shutt and Canadian photographer Brittany Crossman of The Canid Project for a canid-centric workshop photographing and learning about the Urban Red Foxes of Prince Edward Island, Canada. 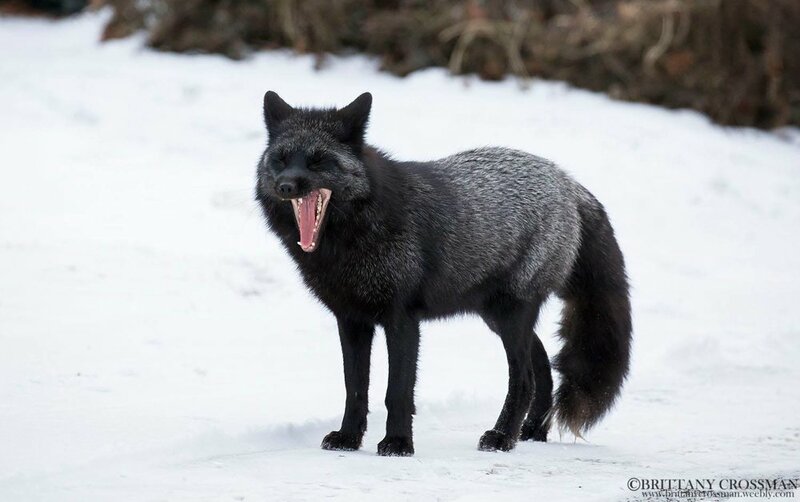 Our aim with The Canid Project workshops is to provide experiences that will not just focus on the technical and aesthetic aspects of photography, but also on how you can use your photography for conservation and education. We also focus strongly on the ethics of wildlife photography, ethics of urban wildlife and wildlife photography, and the proper way to track, approach and photograph wildlife. 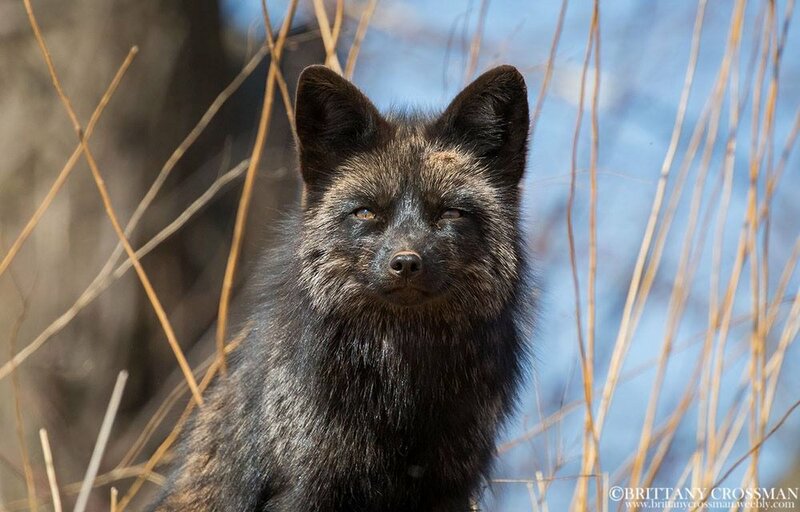 Part of the proceeds from these workshops go directly to The Canid Project to help fund educational endeavors and outreach, the fox rehab in Louisiana, as well conservation partners involved in the subject of the photography workshops. Lodging is include for the nights of May 25-28, 2019. May 25, 2019 Saturday: If you arrive to Prince Edward Island before 7pm on the 26th enjoy a meet and greet with Brittany and Amy over a light dinner in Charlottetown at 7:30pm. May 28, 2019 Tuesday Evening: The workshop will conclude the late afternoon of May 28, 2019. The workshop price does not include flights to and from Prince Edward Island, Canada, transportation, travel insurance or meals. Once your deposit is paid you will receive a full itinerary with detailed information about the workshop and lodging two months before the workshop date. 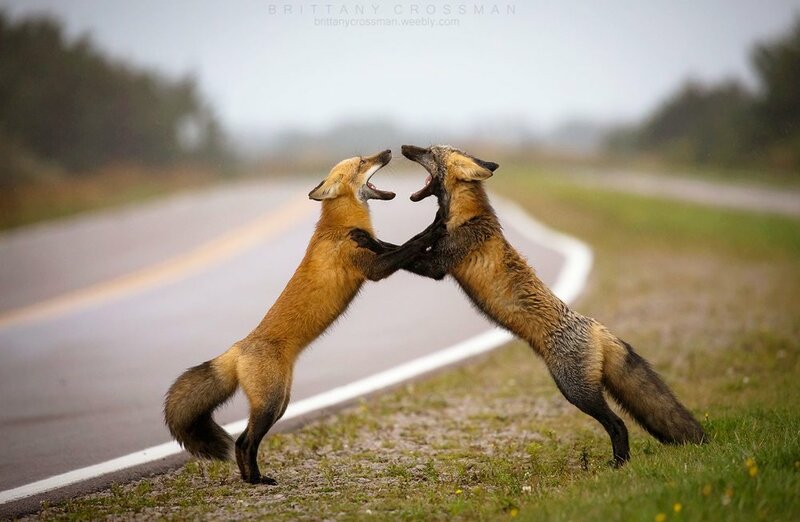 Brittany Crossman is a 27 year old wildlife photographer based out of New Brunswick, Canada. The love for wildlife started at an early age, and remaining consistent throughout the years leading her to study photography at Mount Allison University. 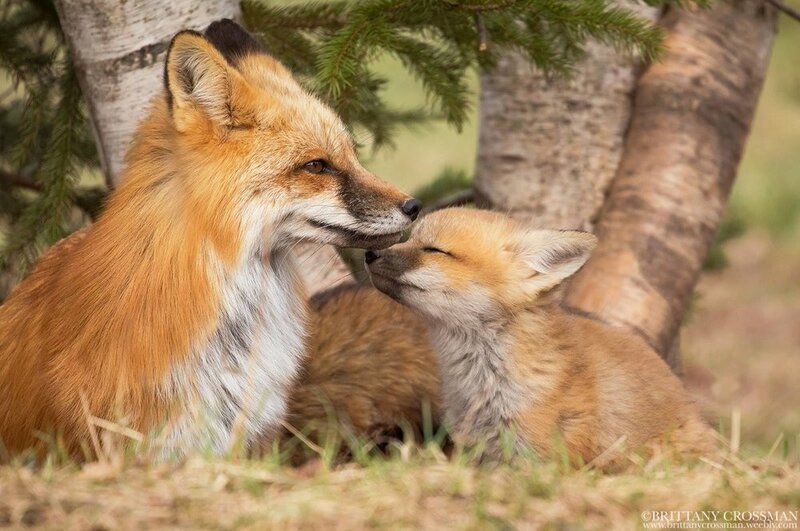 Over the years, she has photographed many different species, but the Red Fox holds a special place in her heart. 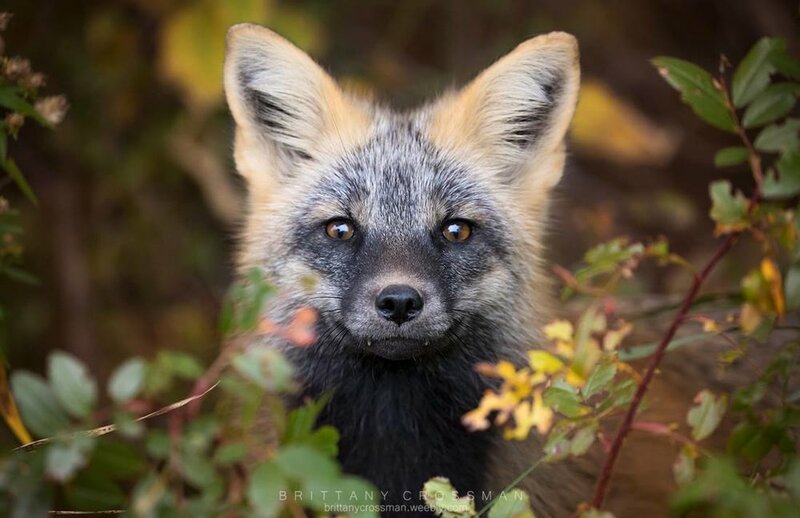 Brittany’s work has been published by Canadian Geographic, The Canadian Wildlife Federation, Canadian Wildlife Magazine and online at National Geographic. 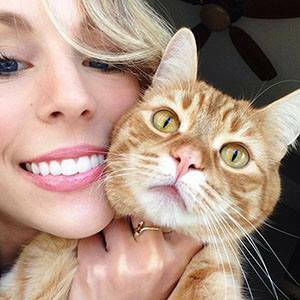 Brittany also donates her prints to wildlife rehabilitation centers such as Hope for Wildlife and The Atlantic Wildlife Institute for fundraising for wildlife in their care. Brittany’s goal is to capture intimate moments that tell stories that inspire people to protect this precious fauna. Interested in the May 2019 Workshop?